Your transport is a real alternative to taxi from Charles de Gaulle to Central Paris . Discover our transport services Taxi from Charles de Gaulle to Central Paris without waiting and your single price calculated only for your needs and for your trip. Once the discovered price, you just need to confirm if it matches your expectations in terms of price, otherwise please change the parameters of the simulation of your ride with Taxi from Charles de Gaulle to central Paris to get a different rate. Our drivers have the opportunity to benefit from a continuous training in order to sharpen and improve their capacities continuously. Our capacities and our experience are constantly increasing to allow you to discover the French capital with a new eye accompanied by experts in the transport of people. 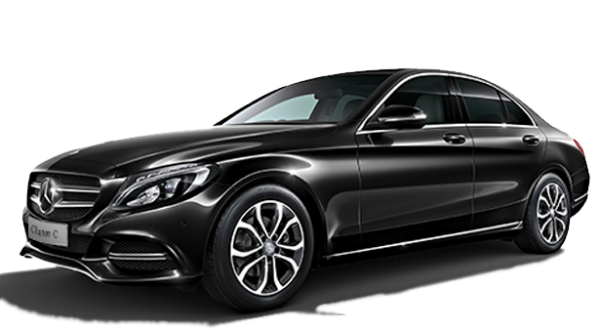 Our transport services privatized Taxi from Charles de Gaulle to Central Paris allow you to go to Orly Airport, Roissy, Paris Beauvais and Paris Le Bourget . We enable you to reach all the airports of your choice, but you recover it easily through our driving experience: in your private transport booking Taxi from Charles de Gaulle to Central Paris online via our website, Enter and specify your flight number so that the professional driver of our team in charge of your race can follow your arrival live, so he assures you his presence on arrival and no extra charges in case of flight delay.